Love it dublinhousewife. Great start. At least you are finding your way. I’m still looking for a candle and a match to light up mine. Soon! One of the best bios I’ve read. I love watching “Hawaii 5-0.” Not sure who I like the best, McGarret or Chin. Oh yes! He’s played by Scott Caan, son of actor James Caan. Dano is one of the best parts of the new show. I found your blog using the search on my phone, read several entries, went to ‘like’ it and found that I had to sign in. Of course I don’t know my password, so I had to go to my computer (where I am always signed in), search again through the list (which is hard to see with its light orange font and it being early morning here) and eventually here you are. It was worth it! Lots of fun, I will keep reading. 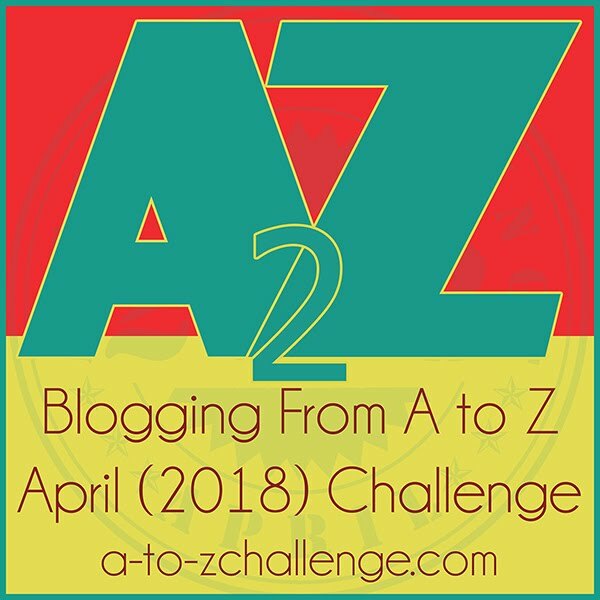 I’m on the A-to-Z Challenge as well, but when I tell you that I don’t even know how to sign my name in such a way that you could find me, I think you’ll see that we may be kindred spirits! Oh dear. Maybe that’s why NO ONE has looked at my Letter R, which I thought was actually quite clever. 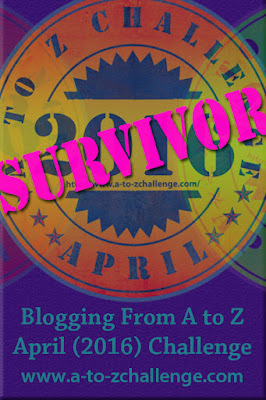 I took the liberty today of linking to your blog. I hope that’s alright; if not, let me know and I’ll take it down. I don’t know how this works? 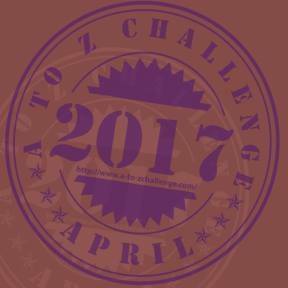 Hi Bernie, I have just nominated you for a fun challenge but you are under no obligation to take part. to reading more form you. That was a fun Bio. Enjoyed reading it. Thank you for following my blog. Hope you enjoy reading the posts. very nice way to introduce unique! Hi just found your through the meet and greet. Love your bio and look forward to checking out your site! 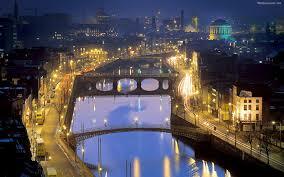 BTW, my maternal grandmother was from Cork. Between this and the ham sandwich, I’m hooked! I’m having to read it all out loud in my (very bad) attempt at an Irish accent – so funny. Thanks for following my blog and directing me back here! Love your bio, can’t wait to read more! !